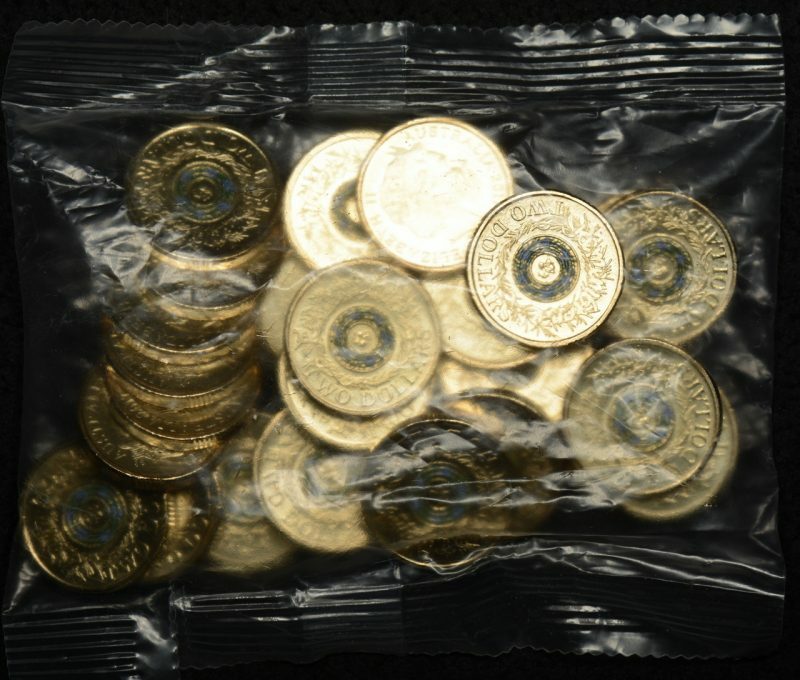 Security coin bag plain packaging. Face value $50. Remembrance commemorative $2 with green/purple rosemary reverse. Uncirculated coins x 25. Note: The image in this listing is a stock image of one of our coin bags, we have multiple bags available.